Greece is not only about Athene, the Peloponese or its beautiful islands. Better known as Chalcidice Halkidiki is a Greek region located in the eastern part of Greek Macedonia in northern Greece. It has 3 peninsulas looking like “legs” bathing in the Aegean Sea and the easternmost one shelters the well known Mount Athos area and its monasteries. According to the legend the giant Athos failed to throw a big rock at god Poseidon, it fell into the sea next to the two first peninsulas and became the third “leg”. Much later when the Virgin Mary travel to Greece after her son’s death she went to Mount Athos and liked it so much that she asked for God’s protection over this beautiful land. Since then known as the Holy Mountain it is a privileged place for monks. Beautiful and varied landscapes mix mountains and sandy beaches. No wonder that the Greeks call it “the Greek secret paradise”. 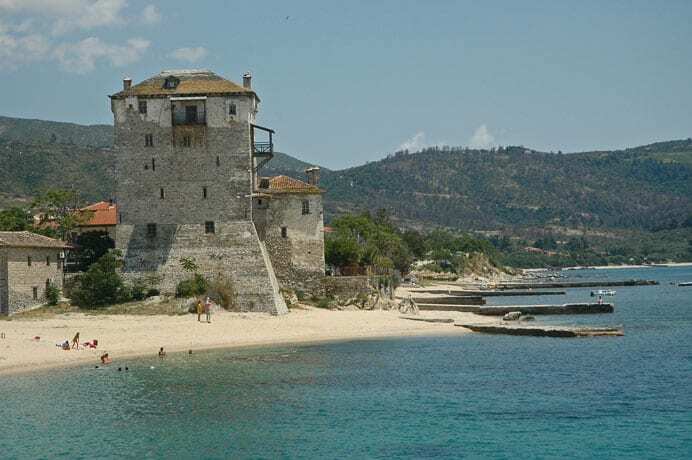 Through the centuries Halkidiki has been dominated by the Byzantine Empire and then by the Ottomans until 1912 when it was incorporated in the Greek Kingdom after the Balkan Wars. 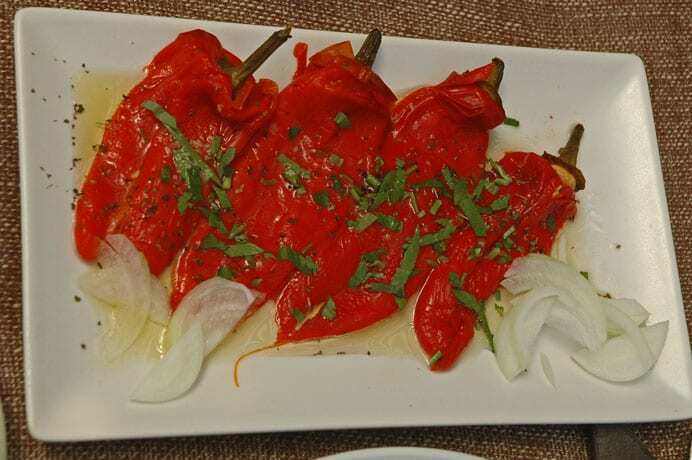 Of course the local cuisine is a result of all these influences and you will soon find out that Greek food is not only about moussaka, meat gyros or Greek salad! Mother Nature has always been generous with the local people who in return treat it with respect and organic farming is widely spread. Wine making is the number one production. For ages Mount Athos has welcomed monks and for more than 1000 years the orthodox monasteries were the place to grow vineyards and make wines. Since the 1970’s a new generation of wine growers gave back life to the vineyards neglected for many decades. Today Mont Athos wines are among the flagship wines of Greece and are drunk by advanced amateurs, worldwide. They make many different wines with local and international grape varieties: for white wines they use Athini, Assyrtino, Chardonay…and for red and rosé they use Limnio, Xinomavro, Cabernet, Syrah…In 2003 Claudia Papayianni who was born in the area but not in a wine maker family first started setting up her vineyards. Her hard work was rewarded in 2007 when she was able to put her first bottles on the market and since then she won many prizes in Greece and abroad. Her vineyards and winery are open to visitors in the village called Arnea, and you are welcome to a wine tasting in the underground wine cellar. Olive trees are to be seen almost everywhere in the area and they design harmonious landscapes singing with the cicadas! The local olive oils have a protected designation of origin and their fruity fragrant is a must in every kitchen. 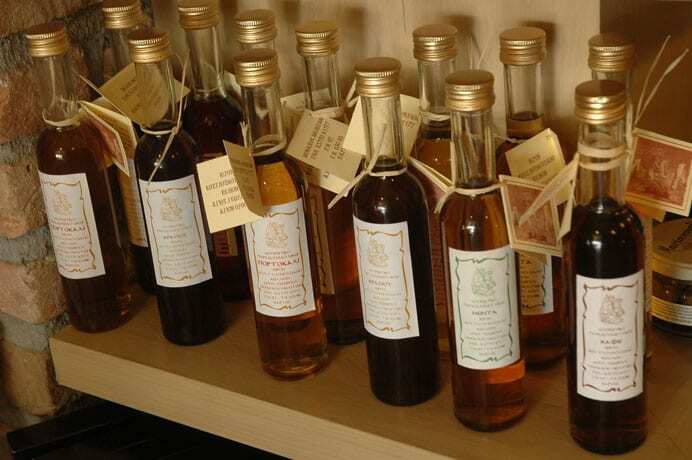 Lately a new produce made with olive oil and essential oils was developed to combine the olive oil qualities and the healing virtues of the essentials oils made with organic local plants, whether used as a massage oil or in salads you will easily find it in local organic shops in Ouranopolis or Thessalonica. 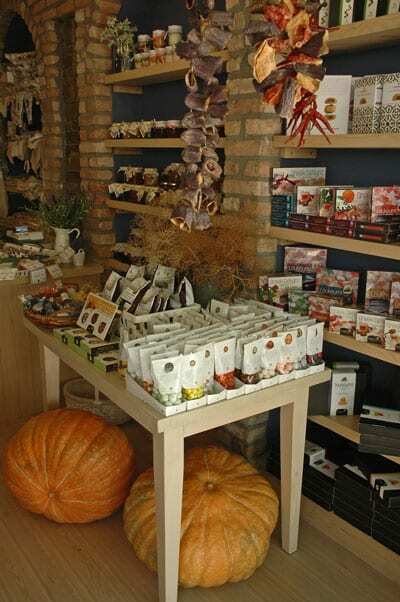 For a few years now local women created feminine cooperatives in order to use local produce and make money through recent difficult times and their “homemade” jams are very popular now. In Varvara, north of Halkidiki, the “Dryades” cooperative is one of the best. A handful of local ladies gathered their culinary talents and savoir-faire to promote traditional cooking: Trachanas made with dry grains of wheat and whole milk, jams made with figs, apricots, fruits from the nearby forest, salted tarts and pastries stuffed with wild herbs from the mountain, honey cakes, breads… Anything you would like to bring back home or to put into your picnic basket! Greeks were always good fishermen and thanks to its crystal-clear waters spared of pollution the seafood quality is exceptional in Halkidiki. There are no rivers flowing into the Mount Athos gulf and no fish farming sites on its seaside allowing the waters to be as clean as possible and rich with plankton. There are still many fishermen working in the area who bring back a wide range of fishes and seafood to the local markets and restaurants. The local restaurants’ menus offer fresh fishes from the daily fishing. 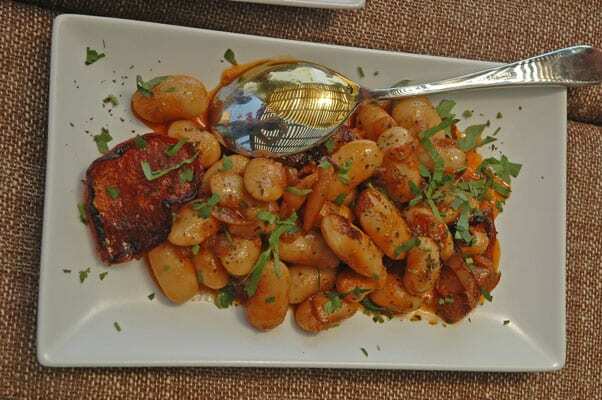 In the Mount Athos area a fish can only be said “fresh” when fished the same day you eat it! No frozen shrimps or bass from the day before would be allowed in your plate. Who could ask for more? 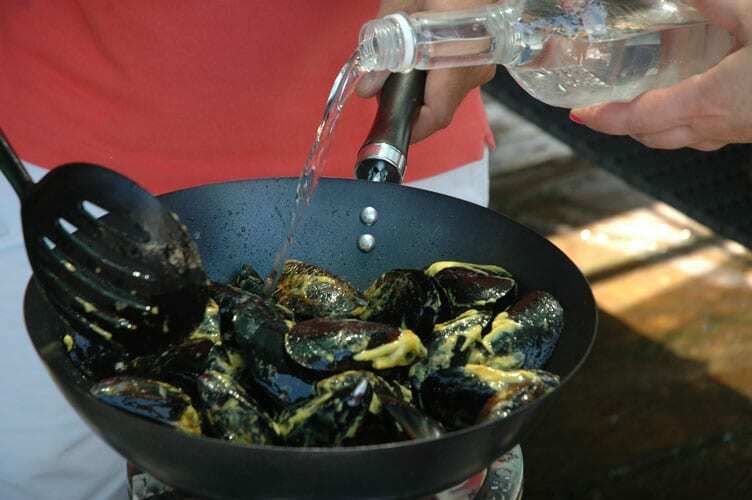 A nice way to discover this seafood quality is to visit a farm where mussels are bred. Hung on 3 meters long ropes dipping into the clear sea the mussels are not artificially fed to grow fast as it is usually done. Farmers give them time to grow at their own rhythm, feeding on the natural plankton. 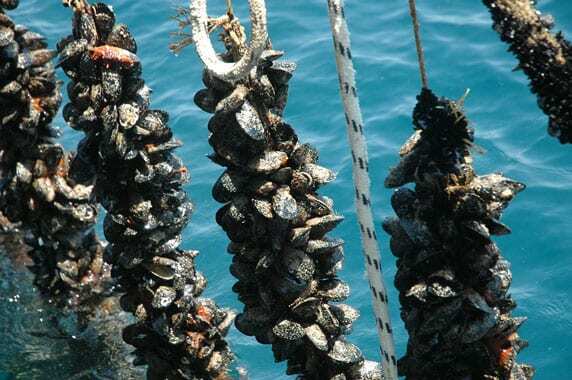 It will take 3 years instead of 2 to before harvesting the mussels, but it is the best way to get a fleshy and tasty mussel. 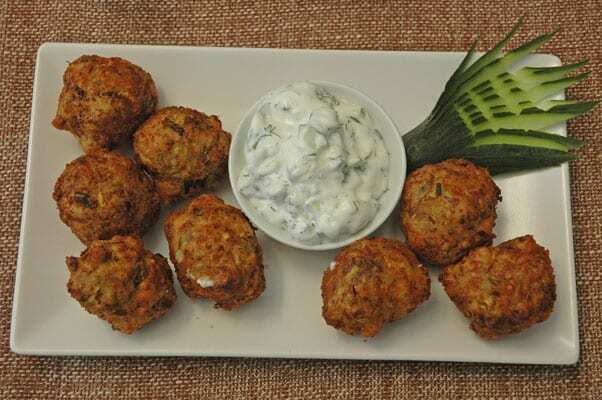 And believe me you can feel the difference when you eat them raw just handpicked from its rope or simply cooked with mustard, olive oil and Tsipouro, a local brandy made with raisins marc. 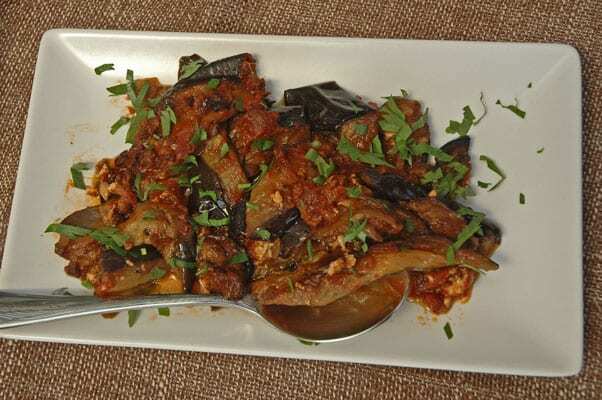 There are few restaurants, such as Kritikos in Ouranopolis to serve a rare sea delight locally called Fouskas. It’s a shellfish best known as sea bubble or sea fig. Sheltered in a soft shell it lives fixed on the rocks where fishermen handpick them in shallow waters. Considered as a superfood some people also call it the “Viagra from the sea“! But even if you’re not interested in such a dubious effect, try to taste this orangey and iodized flesh simply marinated in lemon juice. A real treat for seafood lovers! 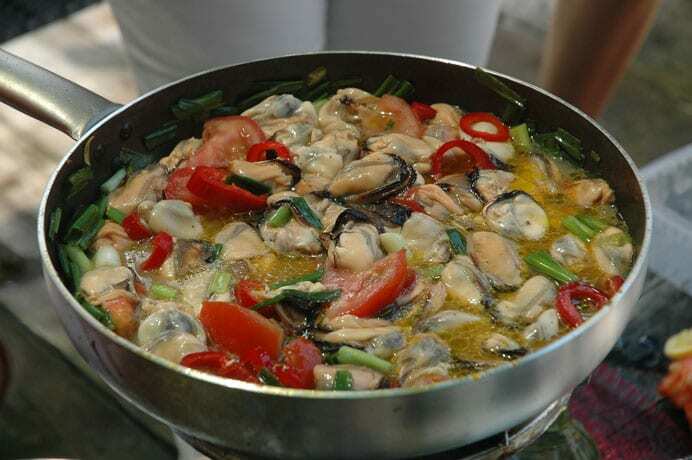 Halkidiki is one of the few places in Greece where you will be able to eat another rarity: wild oysters. Thanks to the good water quality it is safe to eat them. You may not find them on the menu but when asked a few chefs in Ouranopolis will get them for you. You will be served a plate of round oysters of different sizes (from 1 to 3 inches wide), with a strong sea aroma. A direct flight will take a little more than 3 hours from London to Thessalonica to take you to this “secret paradise” with its 100 sandy beaches (17 of them certified with a blue flag eco label), its lovely landscapes, its mythical monasteries and its gastronomic traditions. Halkidiki well deserves to be more than a name on a map!